Cairns, Australia – Capt. 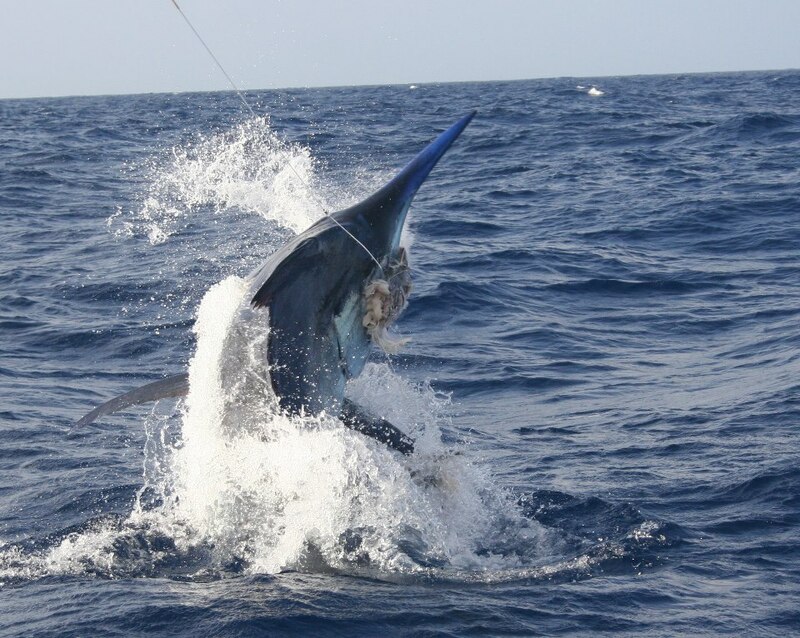 Damon Olsen on the Nomad successfully released this 1,100 lbs. Black Marlin for Angler Scott Waters. Tim Baker and Ed Lester were working the deck on this beauty!